Being the fan that I am of the wines from my beautiful home state of Oregon, and everything that has to do with the Oregon wine industry; including, the wineries and vineyards, the winemakers, the harvesters, the gorgeous rolling hill wine country, the thriving varietals and the hundreds of micro-climates throughout the state, I always get super excited when there’s a new addition to the already fabulous list of wineries we have. Towards the ladder part of last year, Keeler Estate Vineyard was suddenly the buzz among my wine writing friends and I. We all received news of the opening of a new winery in the Eola-Amity Hills AVA, located in Amity, Oregon. We each received an invitation to attend their special media opening, and I was very excited to visit this new winery for many reasons. For starters, I love many of the wineries and wines that are associated with the Eola-Amity Hills AVA. It’s an AVA that has some world renowned wineries like Bethel Heights, Zenith Vineyard, Brooks Winery, St. Innocent Winery, Evening Land Vineyards, Witness Tree and, of course, the newer Keeler Estate Vineyard. Secondly, they focus on two of my favorite Oregon varietals: Chardonnay and Pinot Noir (as well as Pinot Gris). Thirdly, the owners have a fabulous story to tell. Sadly, I was unable to attend the event. 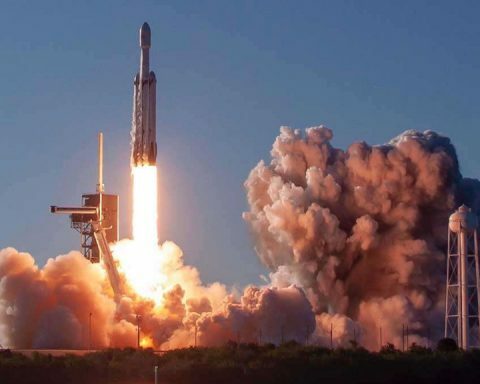 As a wine-writing mother of two boys, 9 and 10 years old, I had to cancel my plans at the last minute when my son came down with an awful cold. Friends in the industry that attended the event sent me updates throughout the day via texts, telling me great things about the owners, Craig and Gabriele Keeler, the gorgeous property, and the absolutely stellar wines. I knew I was missing out on a superb day. Gabriele Keeler, being the gracious and thoughtful person that she is, kindly forwarded five bottles of the Keeler Estate wines so I would get a chance to taste the wines that all of my friends were raving about. Although I have yet to see the beautiful grounds and vineyards in person, which are organically and biodynamically farmed, I have certainly been able to experience the terroir through the Keeler’s earth-driven wines that are well worth the buzz they’ve been receiving. 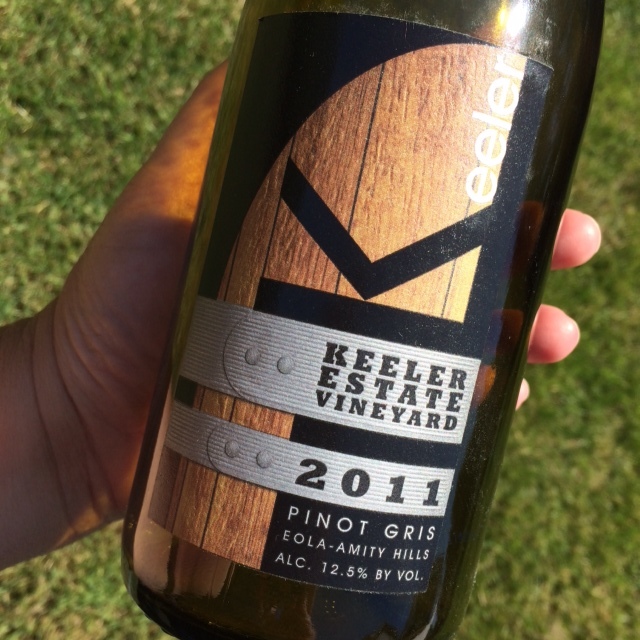 Keeler Estate Vineyard 2011 Pinot Gris: Fresh white fruits on the nose and palate are balanced to perfection with just the right amount of zippy acidity. The lengthy finish will entice you to not put down your glass. More please. 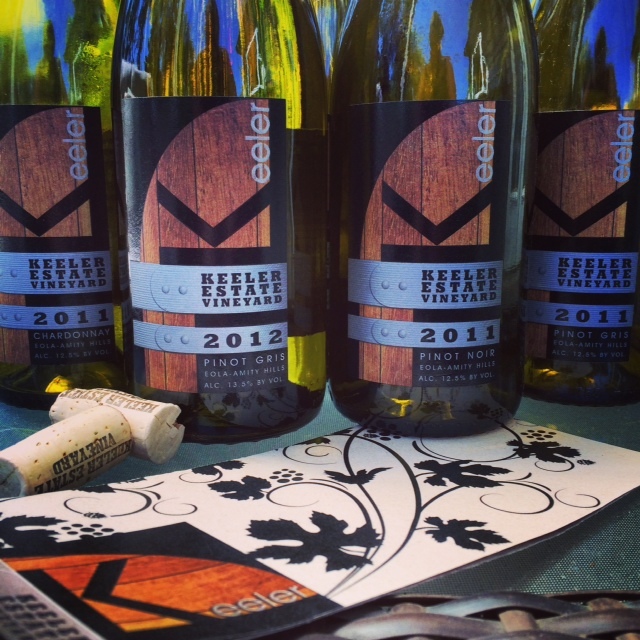 Keeler Estate Vineyard 2011 Chardonnay: Balance perfection between alluring tropical fruit notes and solid acidity. Excellent complexity, yet focused and pure, and the varietal characteristics try shine exactly the way they should. My favorite Chardonnay of all in 2013. Keeler Estate 2011 Pinot Noir: Dark cherries, violets and brown spices showcase delicate elegance on the palate with lovely acidity giving it a nice balance. The terroir of Eola-Amity shines through as this evolves into an earthy, mushroomy delight by the next day. 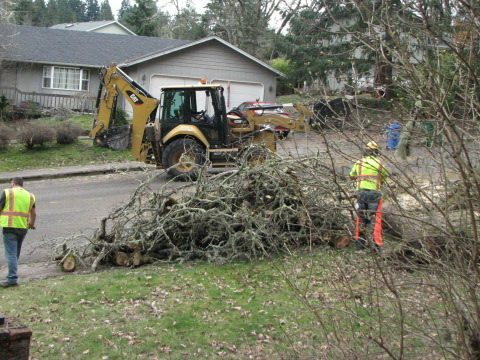 This is why I love Oregon Pinot Noir. 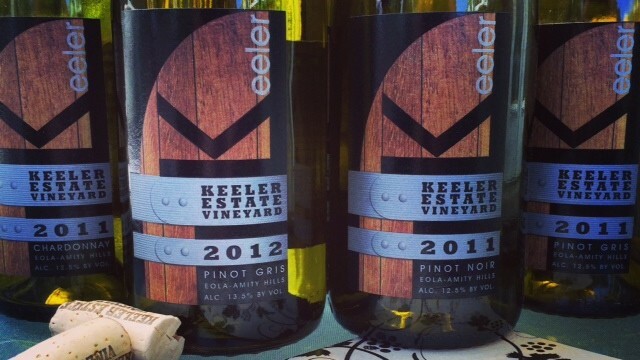 Keeler Estate 2012 Pinot Gris: A lush, juicy summer sipping delight! Pears, apricots, honeysuckle and star fruit with palate pleasing minerals and excellent acidity. Exceptional balance. 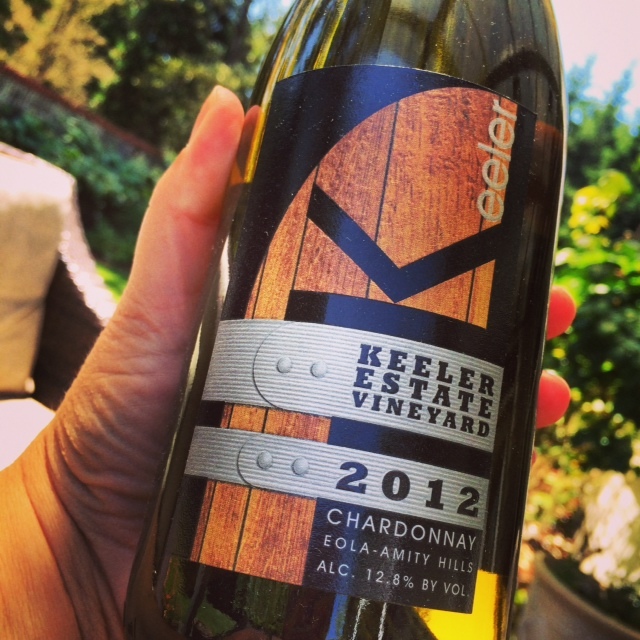 Keeler Estate 2012 Chardonnay: Taste the Eola-Amity Hills in this beautiful, crisp refreshing Chardonnay. Focused, clean and absolutely delicious aromas and flavors of the tropics: pineapple, grapefruit, lemon and Key limes. 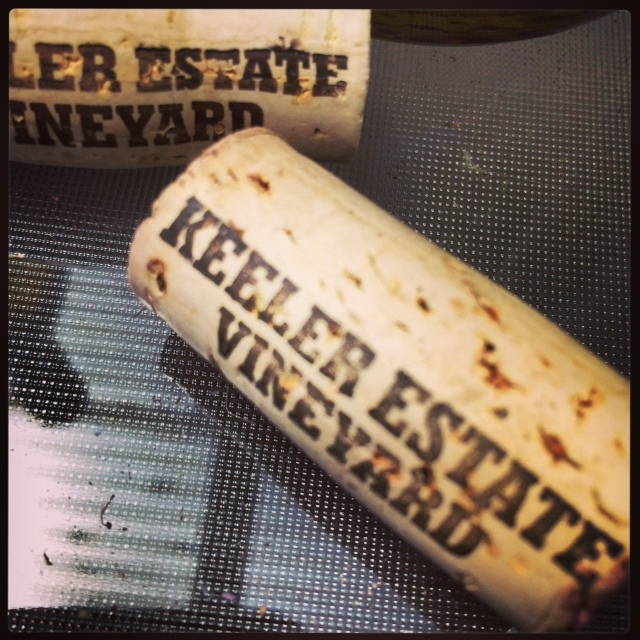 To read about the Keeler’s fabulous story and a history on their incredible vineyard; including details on their organic and Biodynamic farming practices, please follow me over to my award winning website, WineJulia.com. You won’t want to miss learning more about one of Oregon’s most talked about wineries! 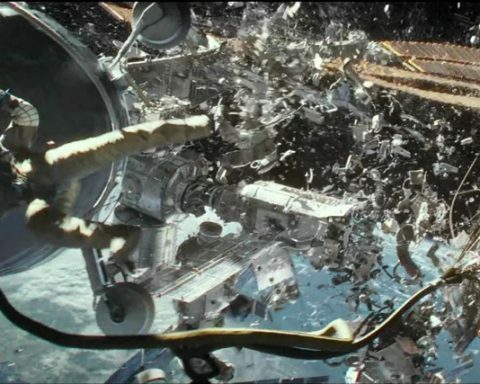 Can’t make it up to Amity soon enough? Head over to the Oregon Wine LAB, where owner Mark Nicholl’s is proud to represent not only his own stellar line of wines (William Rose and Bootlegger), but other Local Artisan Brands, as well – like Keeler Estate Vineyard.